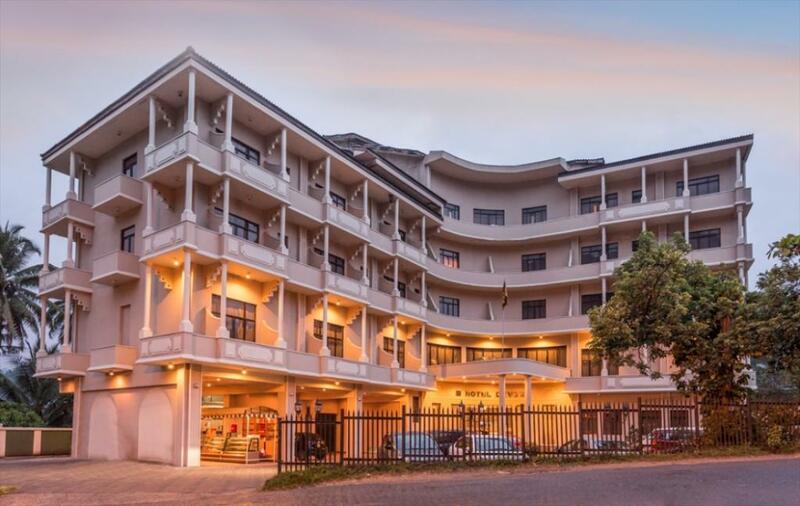 Kandy Dalada maligawa and what is the best hotels for stay. 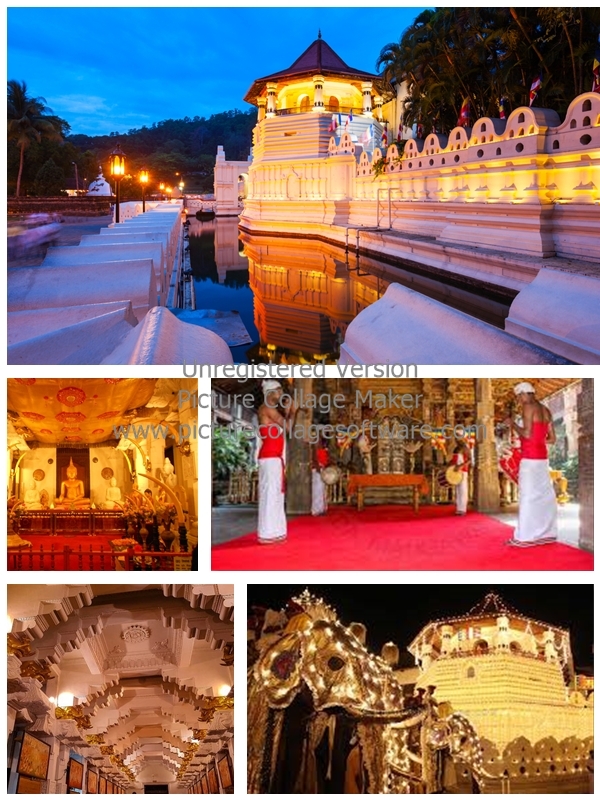 kandy dalada maligawa is an ancient place in sri lanka and it have so many stories and long history . there is an one tooth in buddah. so many people comes to the see it and pray buddah. 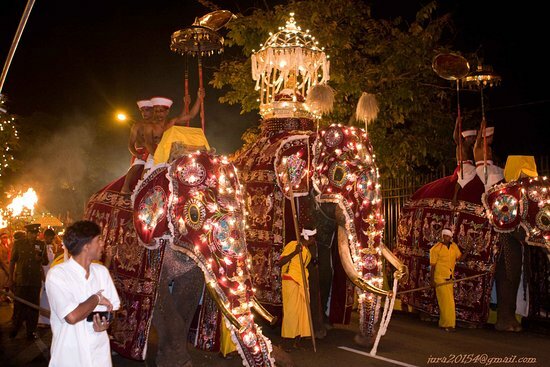 And there is an one spacial thing, each year August 6 to 16 they Procession is conducted. It is very beautiful thing to watch ever. There are so many hotels in Kand but, this is the best hotels for stay with luxury services. Hotel Qeen’s / Hotel Devone / Hotel OZO / Hotel Niketh Villa. 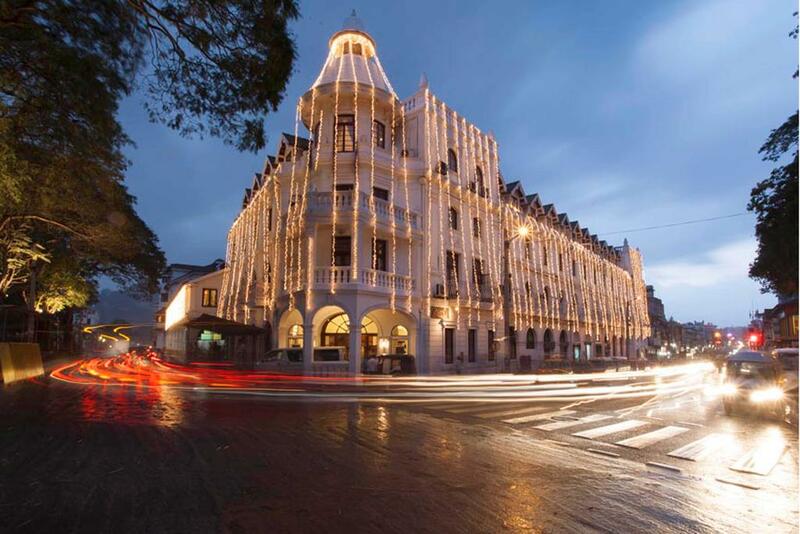 these are the best hotels in Kandy. 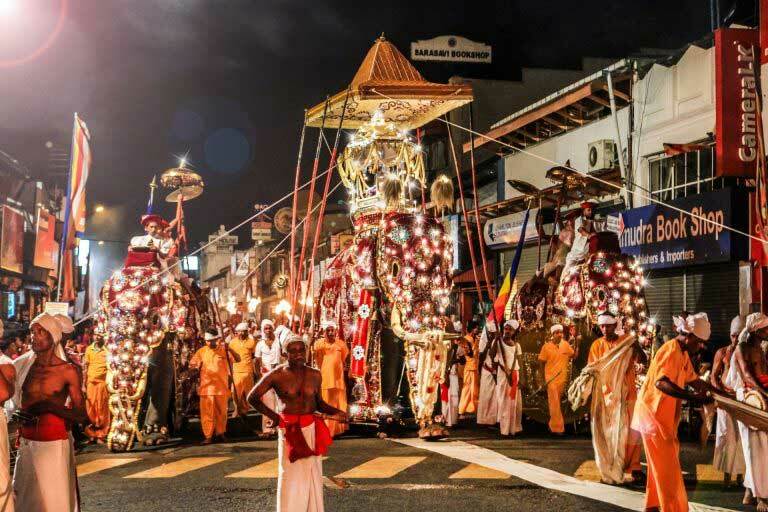 Address: D S Senanayake Veediya, Kandy 20000.